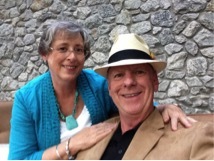 Sheila has been a photo consultant and project advisor since 2002 and has completed 100+ memory albums for her family and multiple clients. 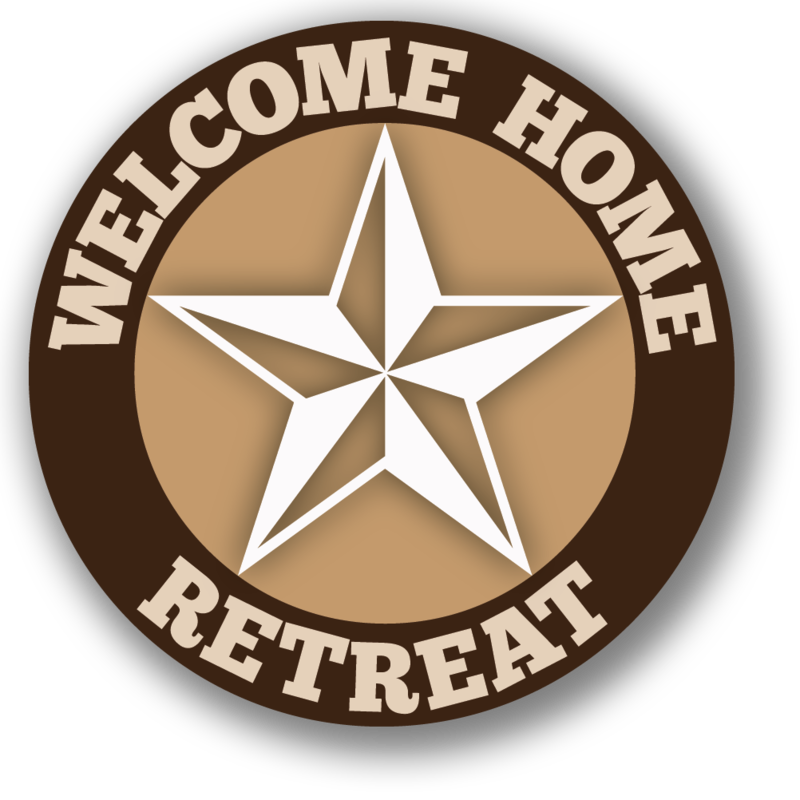 Welcome Home Retreat is a continuation of her dream to have a venue to encourage each guest as projects are begun, continued, and completed so memories are captured for future generations. 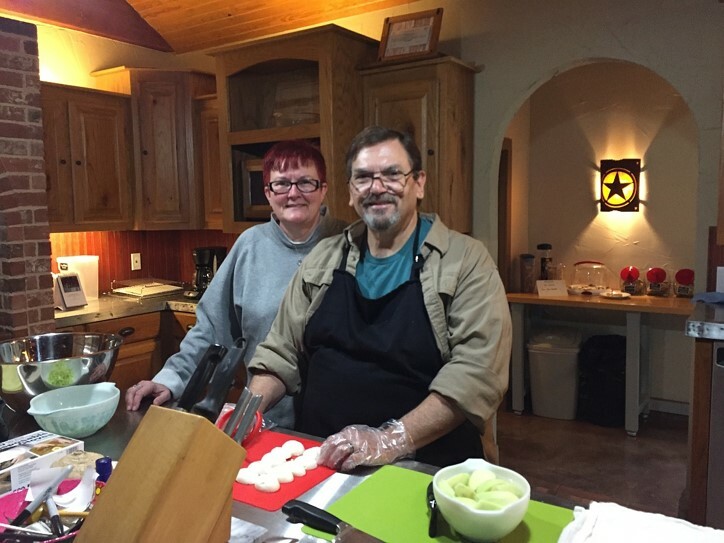 Jackie and Don are also the chefs providing healthy and creative menus with a variety of options to make the stay a yummy one. It might be a picnic in the courtyard, an old fashioned grilled hamburger by the pool, or some comfort food. Guests may want to return often just to see what’s cooking. 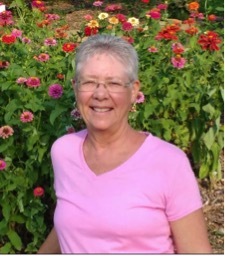 Jackie is also a licensed massage therapist and accepts private appointments. Guests can enhance their relaxation with a massage or reflexology for an additional fee. Please call ahead at 817-709-6338 to set your appointment with Jackie. Sandy provides a joyful element to all the guests. She is an avid gardener and a talented embosser creating many masterful designs on albums. You can see examples of her creativity and download forms from her website www.Embossingbysandy.com Her machines and tools are onsite so you can leave with a completed, decorated, embossed album by the end of the weekend. Her rates are very reasonable and her designs are unique and anything but generic.